Isolated limb infusion (ILI) is a minimally invasive procedure for delivering high-dose regional chemotherapy to patients with locally advanced or in-transit melanoma located on a limb. 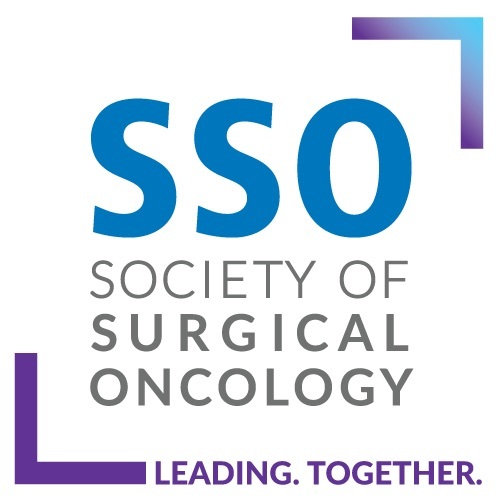 The current international multicenter study evaluated the perioperative and long-term oncologic outcomes for patients who underwent ILI for stage 3B or 3C melanoma. Patients undergoing a first-time ILI for stage 3B or 3C melanoma (American Joint Committee on Cancer [AJCC] 7th ed) between 1992 and 2018 at five Australian and four United States of America (USA) tertiary referral centers were identified. The primary outcome measures included treatment response, in-field (IPFS) and distant progression-free survival (DPFS), and overall survival (OS). A total of 687 first-time ILIs were performed (stage 3B: n = 383, 56%; stage 3C; n = 304, 44%). Significant limb toxicity (Wieberdink grade 4) developed in 27 patients (3.9%). No amputations (grade 5) were performed. The overall response rate was 64.1% (complete response [CR], 28.9%; partial response [PR], 35.2%). Stable disease (SD) occurred in 14.5% and progressive disease (PD) in 19.8% of the patients. The median follow-up period was 47 months, with a median OS of 38.2 months. When stratified by response, the patients with a CR or PR had a significantly longer median IPFS (21.9 vs 3.0 months; p < 0.0001), DPFS (53.6 vs 12.7 months; p < 0.0001), and OS (46.5 vs 24.4 months; p < 0.0001) than the nonresponders (SD + PD). 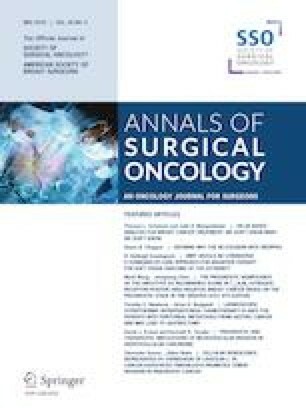 This study is the largest to date reporting long-term outcomes of ILI for locoregionally metastatic melanoma. The findings demonstrate that ILI is effective and safe for patients with stage 3B or 3C melanoma confined to a limb. A favorable response to ILI is associated with significantly longer IFPS, DPFS, and OS. John T. Miura and Hidde M. Kroon contributed equally to this paper. There are no relevant conflicts of interest to disclose related to the subject matter in the manuscript.